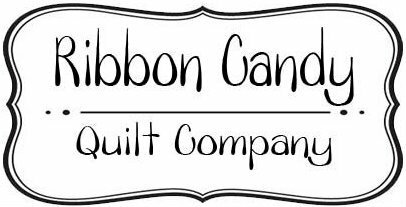 26 buttons are in this pack. Great Springtime pinks, blues, yellows, purples and a couple of blacks too. 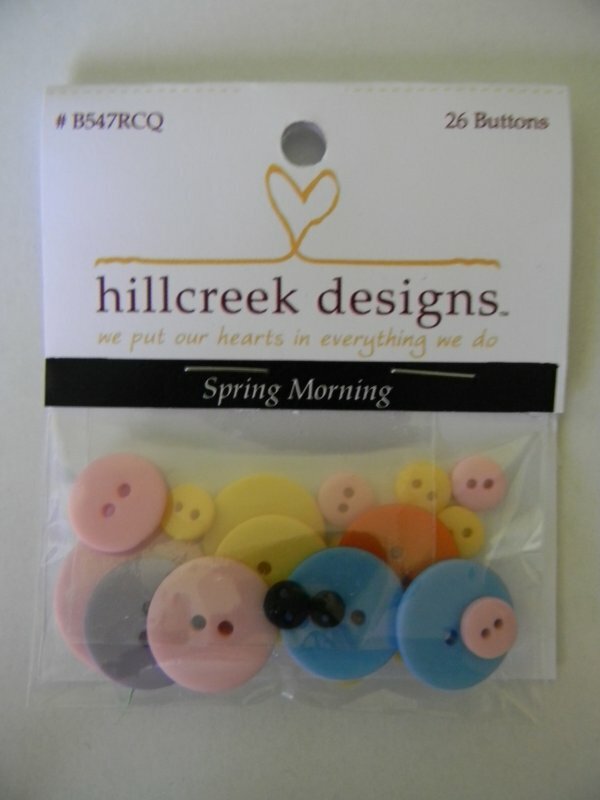 Add charm to your Spring Morning with these fabulous buttons.